"I trust my eyes to the amazing Dr. Tina! Professional and knowledgeable!" "All i can say is WOW! I took my daughter in so they can take a look her. Its always better to be safe than sorry. Anyways as soon as we walked in we were greeted with HUGE smiles and both my kids were acknowledged. They managed to do their work and entertain my kids which i found amazing. The Doctor is Great and the staff is awesome! Her Glasses came in.and she LOVES them! Thank you guys soo much!" "Great place to get a fast and easy eye check. Staff and doctor are very effecient and welcoming. Great service and excellent experience. Highly recomended!" "Great Doctor! 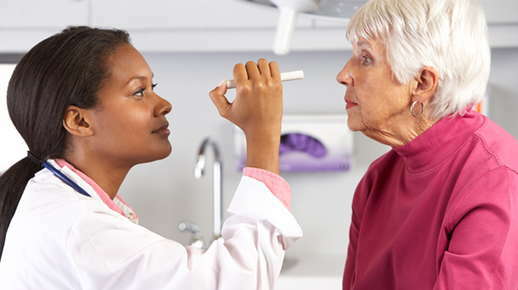 Very thorough eye exam and compassionate care, would recommend to anyone."